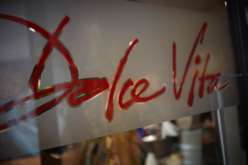 Dolce Vita is a family-run business that was established in 1986 and is based in the heart of Ainsdale Village near Southport. 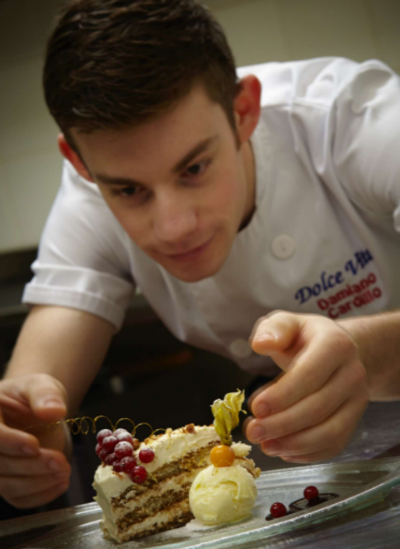 Over the years we built a solid, respected reputation, based on the principles of offering good, authentic Italian food served by welcoming and efficient staff, at competitive prices, in a vibrant environment. Our restaurant has its own character and distinct atmosphere which we are sure you will enjoy. 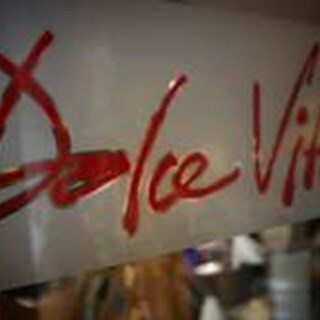 A great selection of Italian and Mediterranean dishes are served in style by Dolce Vita. Not too hungry? Just fancy a glass of wine and a nibble whilst catching up with friends? 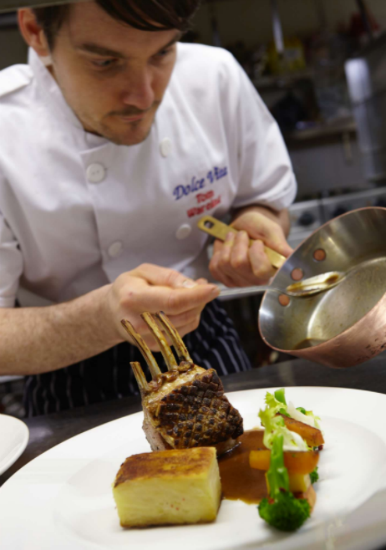 Dolce Vita restaurant is a little Italian gem. The restaurant offers a cosy, warm and friendly atmosphere and can cater for large or small groups alike. All of our food is authentic, freshly prepared and presented to you with genuine Italian hospitality. The menu includes all of the Italian classics, alongside some great blackboard specials. We also offer gluten-free and vegetarian options. 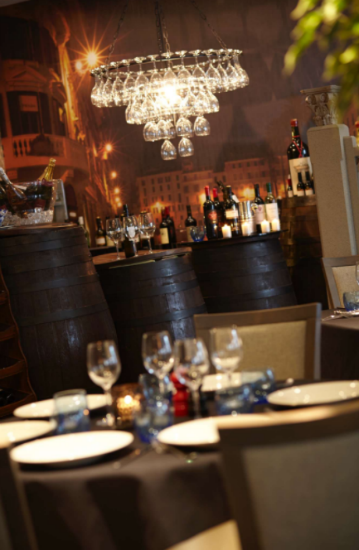 And finally, with a superb extensive selection of wines, champagnes and more, you are sure to find something to accompany your delicious food too!